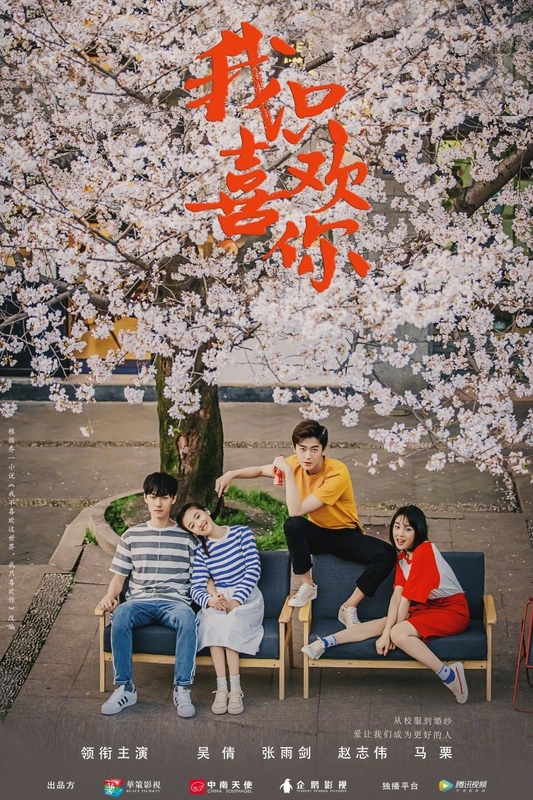 I Don’t Like the World, I Only Like You is being adapted into a drama, which has taken on the shorter name of I Only Like You / Le Coup De Foudre 我只喜欢你. 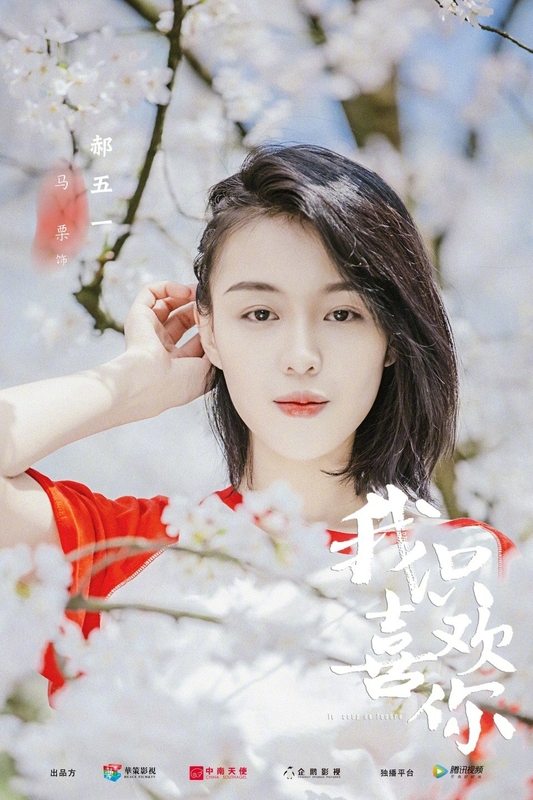 Wu Qian (A Life Time Love) plays the female lead, while Zhang Yujian (best known for his role as Prince Jing’s subordinate in Nirvana in Fire) plays her husband Yan Mo. The semi-autobiographical novel splits its chapters into different stages of the OTP’s relationship, and each chapter is made up of snippets of their lives. Much of the dialogue is so saccharine I’m actually surprised (and somewhat envious) it happened in real life. 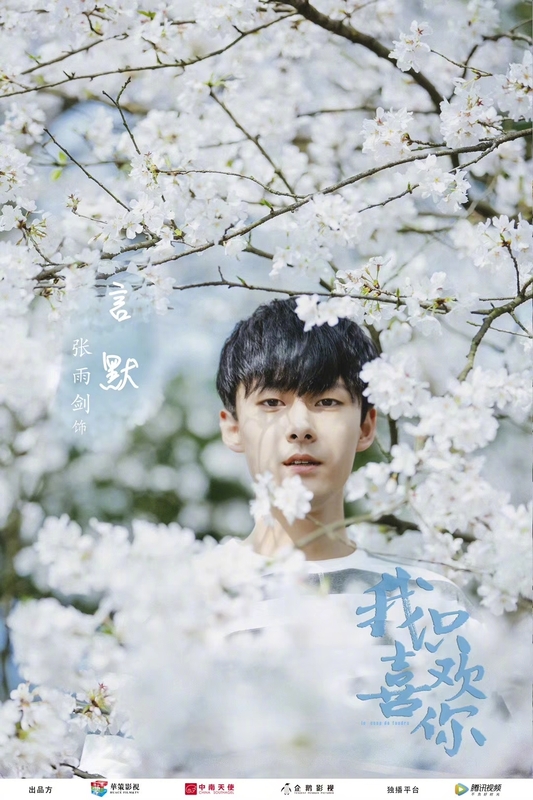 In high school, Zhao Qiaoyi (Wu Qian) was the struggling student while Yan Mo (Zhang Yujian) was the genius who didn’t like to express his feelings. They somehow became good friends, and promised to go on exchange together after graduation. The promise is never fulfilled, and the pair lose contact after entering college. 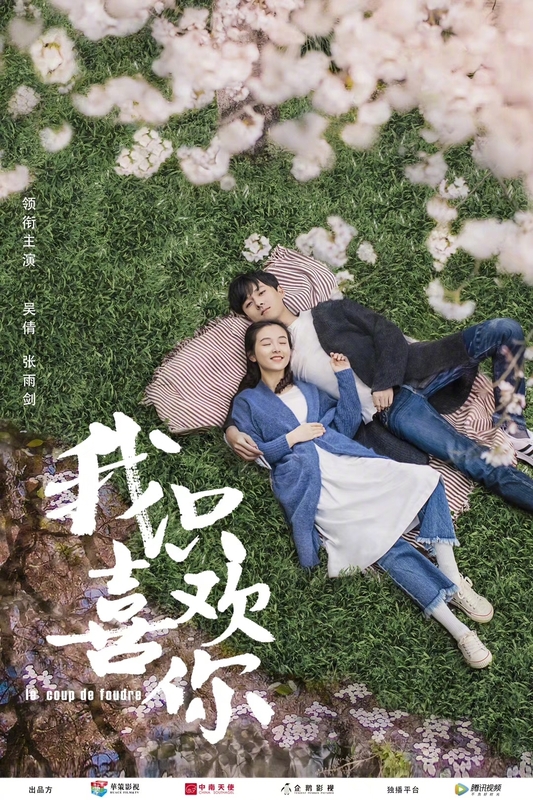 Qiaoyi seeks out Yan Mo years later intending to confess her feelings for him, yet must come to terms with the fact that he already has someone else by his side. Huace’s new artists Ma Li and Zhao Zhiwei costar. 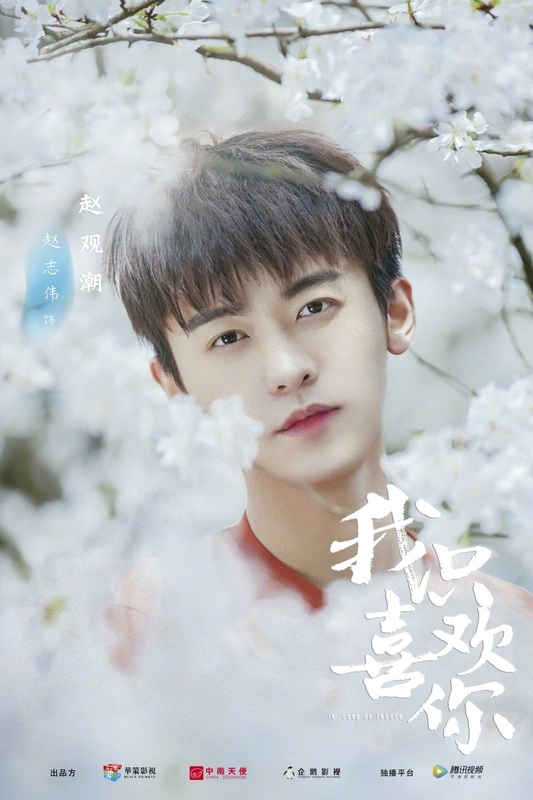 The 36 episode rom-com is directed by Wang Zhi (Little Kindness) and will premiere on Tencent. 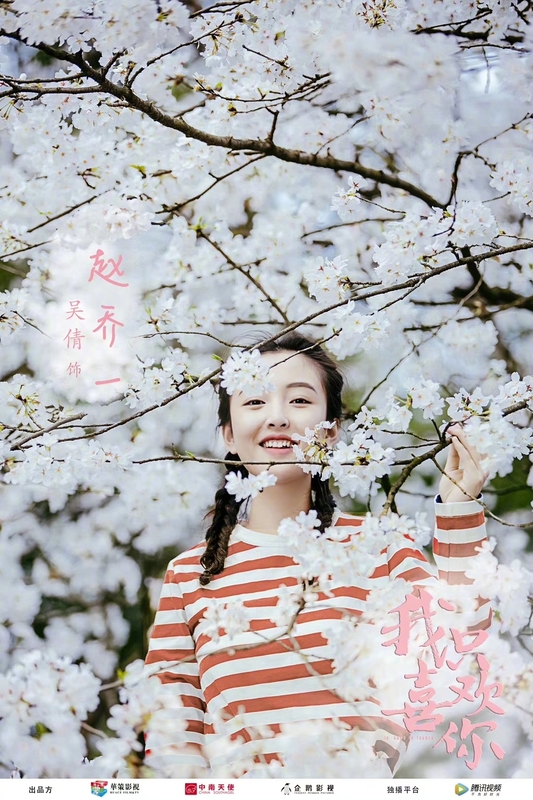 This entry was posted in Drama, Mainland China and tagged I Only Like You, Ma Li (2000), Wu Qian, Zhang Yujian, Zhao Zhiwei by XDramasX. Bookmark the permalink.